Interview: Phillip Pullman, Author of 'Fairy Tales From the Brothers Grimm" Two hundred years after the Brothers Grimm published their first collection of fairy tales, Philip Pullman, author of The Golden Compass, revisits "Hansel and Gretel," "The Frog Prince" and other original Grimm stories in his latest book, Fairy Tales from the Brothers Grimm. 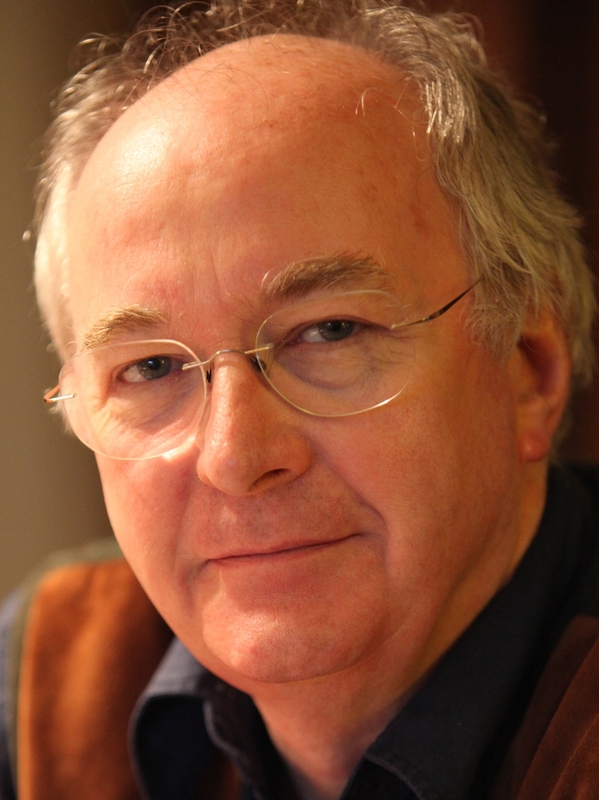 Philip Pullman is the author of the His Dark Materials fantasy trilogy, which includes The Golden Compass, The Subtle Knife and The Amber Spyglass. Two hundred years after the Brothers Grimm first published Children's and Household Tales, Jacob and Wilhelm Grimm are getting another rewrite. 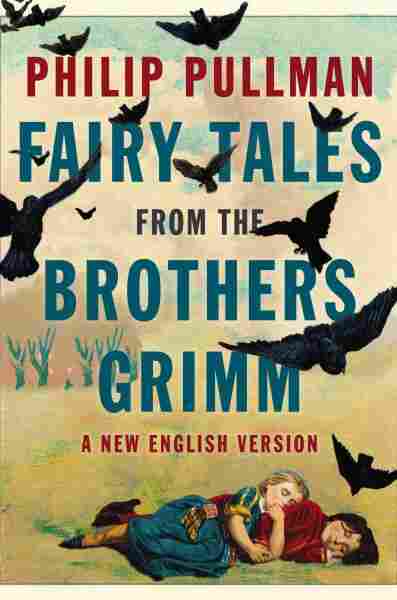 Philip Pullman, who wrote The Golden Compass of the young-adult fantasy series His Dark Materials, took on the challenge of retelling 50 of the original Grimm stories for his latest book, Fairy Tales from the Brothers Grimm. His collection includes new versions of classics such as "Hansel and Gretel," "Little Red Riding Hood" and "Cinderella," as well as lesser-known tales like "Thousandfurs," "Hans-My-Hedgehog" and "The Musicians of Bremen." Pullman spoke with NPR's Rachel Martin about the role of morality in fairy tales, how rewriting the Brothers Grimm has influenced his own writing, and whether the princess actually kissed a frog in the original Grimm tale. "I thought before I began looking into this that [the Brothers Grimm] walked to here and there in Germany with their knapsacks and their notebooks and talking to peasants and saying, 'Tell me a story!' But no, not a bit of it. They were academics. They lived a quiet life, and all the stories that came to them came to them from friends and relations. And they wrote them down, and they altered them a little bit." "Oral stories are not a text in the way that a great poem like Paradise Lost is a text. It exists as words on paper. ... But an oral story is something told, and these stories in Grimm are a sort of snapshot of something in movement. They're freezing something that was in motion. So I thought I was entitled to ... alter them again and tell them as I would ... if I'd heard the story and wanted to pass it on to somebody else." "The main part of the story that we think we know about 'The Frog Prince' ... is [the princess] kisses the frog and he turns into a prince. Well, no, he doesn't. She throws him against the wall with a great splat, and he falls down in a form of a prince. That's what you get in Grimm. ... The kiss is now part of our own mythology ... and it makes a lot of sense. You know, you kiss something and ... you treat it with love and it turns into something worth loving. But I thought I couldn't put the kiss in [my retelling of the story] if it wasn't in Grimm. In the British version of the folk tale, she has to cut his head off, so there's a lot of bloodshed." "They do have a moral, but it's a pretty obvious one: If you behave well, you'll be rewarded; if you behave badly, you'll be punished. You could try and extract a more precise moral from stories like 'Little Red Riding Hood' — don't talk to strange wolves in the woods — but they were intended to entertain. But because we are moral beings, if we tell any sort of story, there will be rewards and there will be punishments. ... We can't really help making stories moral narratives because we're moral beings." "[The Grimm fairy tales] move very quickly. There's not an ounce of narrative fat in them. They go very, very swiftly from event to event. And another thing is you see very few adverbs in them, so I'm trying to cut down on my adverbs. You choose the right verb, and you don't need an adverb to qualify it."